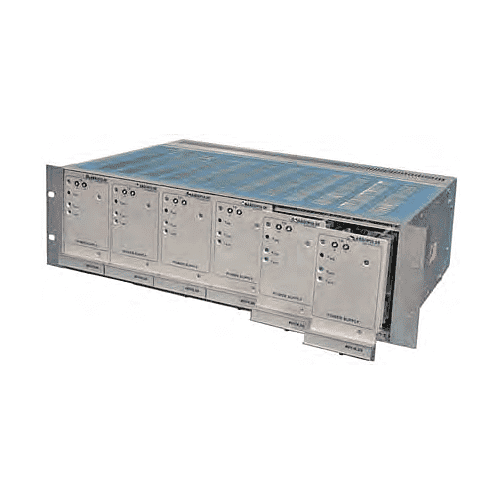 Input voltage options from 24 – 140VDC. 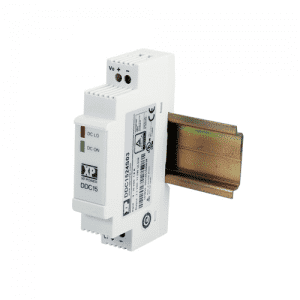 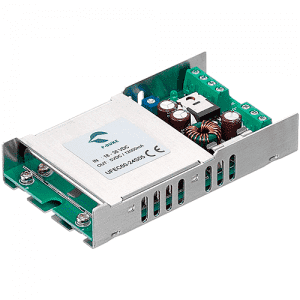 The BAP Euro series DC/DC converters are a field proven product with over 20 years track record. 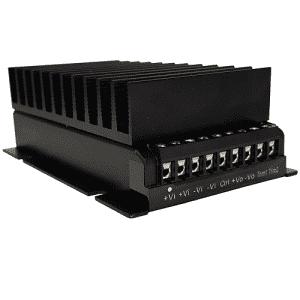 These Plug-in modules are designed for insertion/assembly into industry standard 19in racks, which can be manufactured to customer specifications and come fully wired ready for installation. 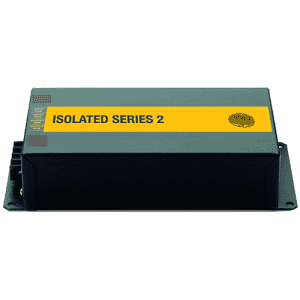 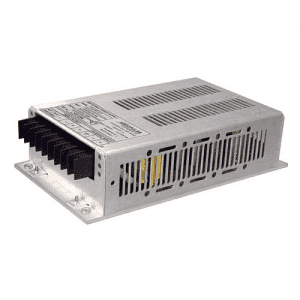 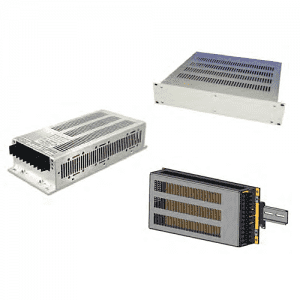 Available in two mechanical styles, 3U 200W and or 4U 300W and 500W modules. 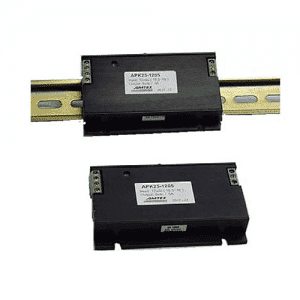 Each module has a built-in isolation diode for N+1 Redundancy applications for critical systems that require no break power. 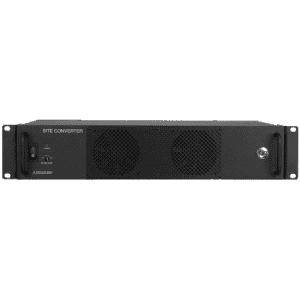 Up to six 3U/200W modules can be assembled into one 3U x 19in rack and up to five 4U/300-500W modules into one 4U x 19in rack. 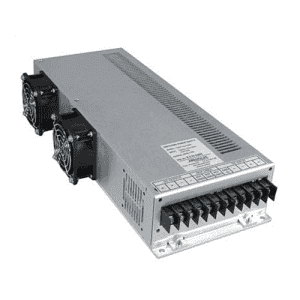 Complete power rack systems can be supplied, offering a total solution to any DC/DC converter application.